Is My SSD dyeing out? My SSD sometimes gets detected and sometimes not. Can someone please tell if it’s dyeing on me? 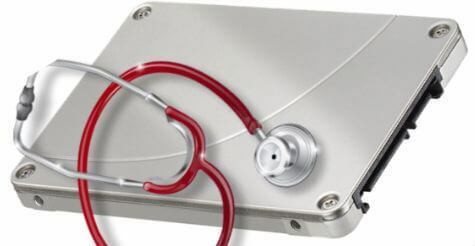 Just to be safe I recommend to do a backup of all important data you have on the SSD. SSDs do age (differently than HDDs though), but the way you describe the problem it could also be a problem with your main board, the driver, or something else. What type of SSD do you have? I am having this issue to be exact. Seems it’s a common problem after all. But for me it fixes the issue temporarily.